Relax into the beauty of now and reclaim your space to simply be. A week long immersion to tap into your truest self. In a vibrant community, we provide profound tools combined with a more simplistic way of being together. Magic is the dream and destination that marks the FLUX experience. This is a never-done-before curation of adventure, wonder, and bliss. We inspire the body to release as we blend the vibration of embodied movement, mindfulness training, elements of the sacred, spaciousness to be, and nature immersion. While in Mexico, we will take the opportunity to align with the rhythms of nature. We'll have dream circles under the stars, rise with the sun to meditate on the beach, and commune with all living beings on our cenote excursion. Connect with your primal Self. We honor and work with Sacred elements. This is the heart of our union. We will come together, share, find freedom, laugh, burn brightly, and feel again the magick within each of us. In circle, we deepen our trust. A blend of yoga, meditation, breathwork, and ritual dance are the foundation of our program. Through movement, we remember the quickest way to fulfillment is through the body. Emotions reference the past and fear the future, but feeling is being present in the now. Be at ease in the now. We invite you to Casa De Las Olas, a 100% sun-powered, sustainable oasis just outside of the super chic Tulum town center. 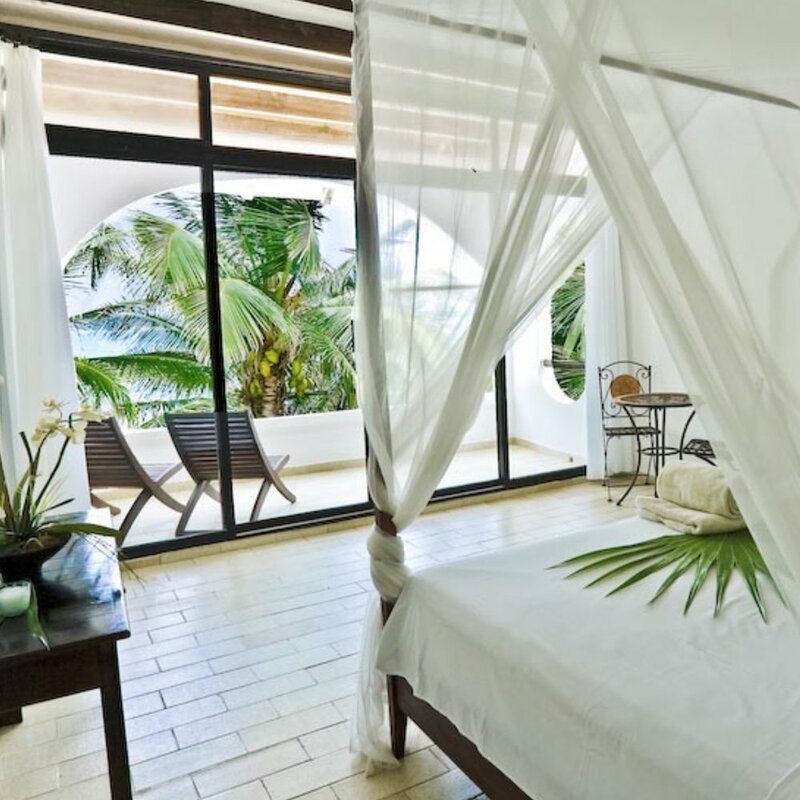 At our beach front villa, you will relax into 6-nights of eco-luxury accommodation, healthy, fresh and local meals, our own private beach, and more. After leading retreats together for the past year, we have expanded infinitely. Our creative partnership is unlike anything we've ever experienced. We never do the same thing twice. Always listening deeply to what is needed takes us to new places for each and every group. 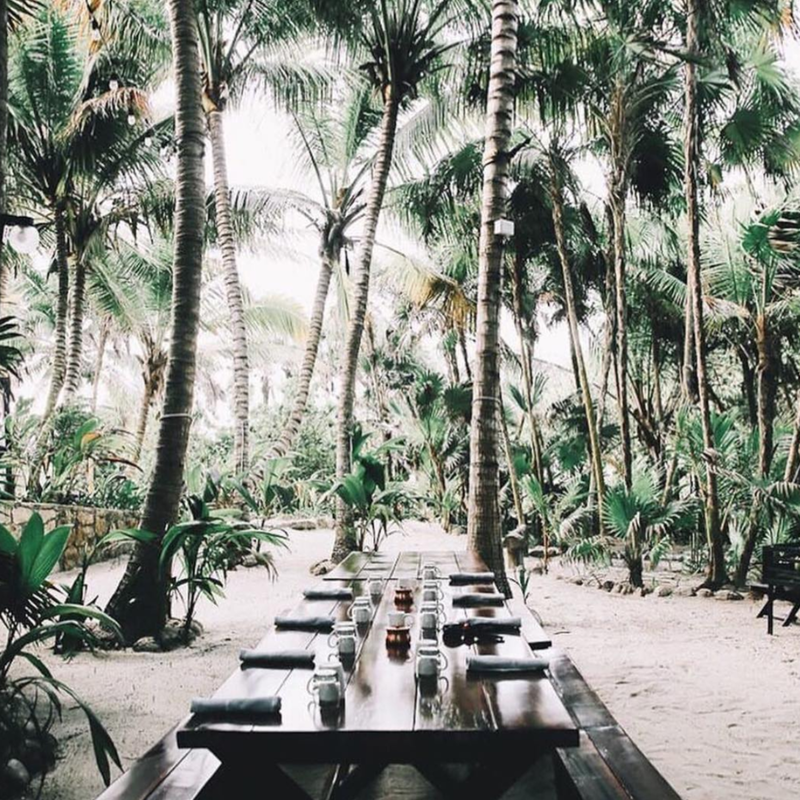 Our wideopen hearts welcome this work and we are elated to share in exploration and Tulum with you! We love intimacy, adventure, spaciousness, and courageous hearts coming together. On this retreat, we will offer a powerful movement of global prayer and an afternoon of service to a local non-profit. After going through FLUX, you will join a community of women who speak the same language. We are committed to fullness in the world and we help eachother to achieve just that.